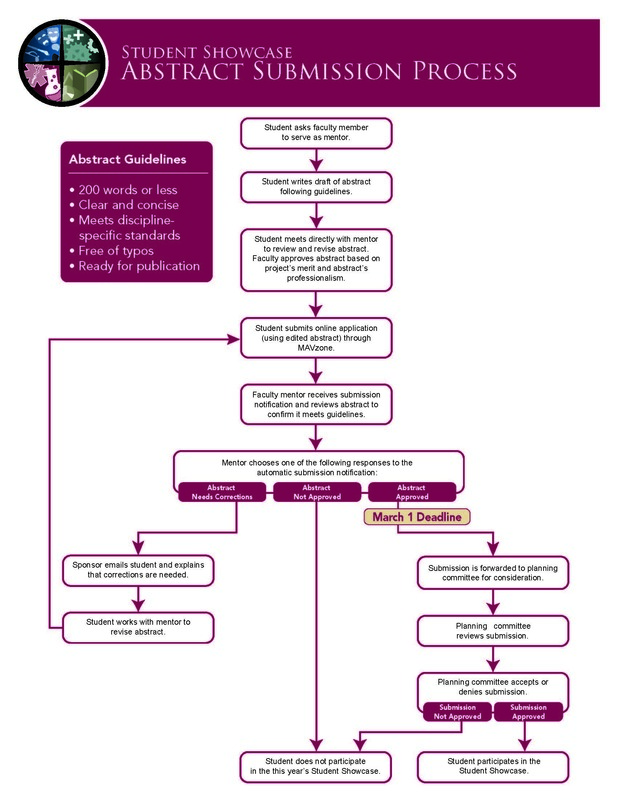 Abstract Guidelines | Colorado Mesa Univ. Review your abstract with your faculty mentor before submitting your application. Prepare your abstract in Microsoft Word (or a similar program) before beginning your application so that you can copy and paste the abstract text into the Abstract field in the application form. Write in the standard professional style and voice for your academic discipline. The 3rd person point of view is the standard for some disciplines, while it is common to use the 1st person point of view in others. Consult with your faculty mentor, and consistently use one voice throughout the abstract. Word limit: 200 words or less. Do not include graphics, pictures, spreadsheets, etc. Check for correct spelling and grammar. Prepare as a single paragraph. Do NOT include a title in the abstract text field in the application (the presentation title is entered in a separate field).